The synthesis between column and line array. 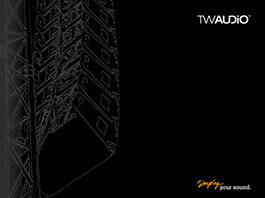 From the relentless pursuit of perfection, TW AUDiO introduces the new ELegant Line Array series: ELLA. The custom designed high performance 6.5“ driver delivers stunningly controlled low-mid frequencies. The in-house scientifically developed waveguide with five 1“ soft dome tweeters form the high-frequency complement, and all this in a compact enclosure at only 20×20cm (7.9″×7.9″) weighing just 5kg (11lbs). The HF unit reproduces outstanding, smooth and clear high frequency detail up to 20 kHz with minimum distortion, even at very high sound pressure levels. ELLA utilizes special venting at the rear of the enclosure with acoustic materials interacting to tailor the dispersion pattern. The result is true cardioid directivity, drastically reducing the sound emission behind the speaker. The advantages are more gain before feedback (in live situations with open microphones) and in general better sound quality in difficult acoustic environments. A new and innovative rigging. Find out more at an exclusive demo. Compact enclosure at only 20×20cm (7.9″×7.9″). 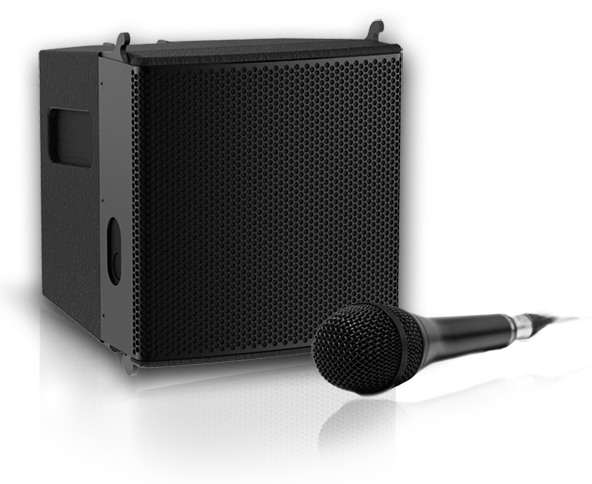 ELLA is the perfect match for a variety of applications: as a main PA system, front fill or under balcony speaker – for live music, DJ or speech. 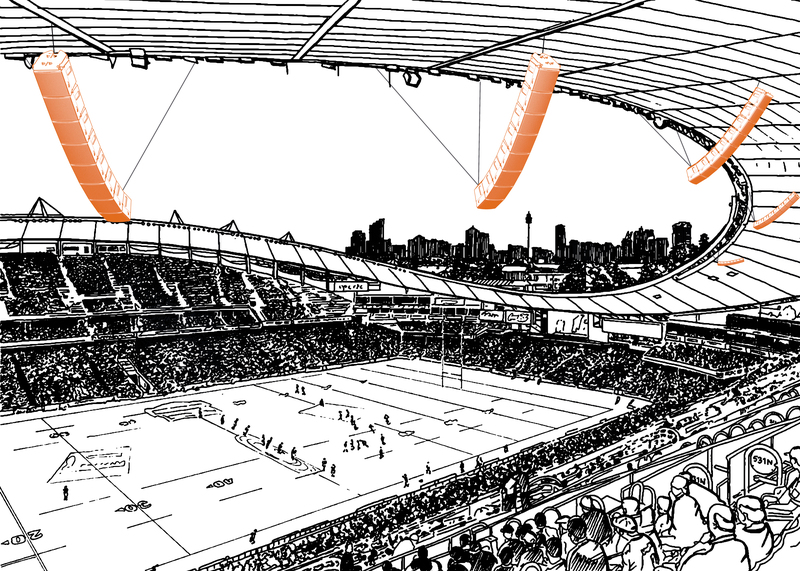 The innovative rigging makes it scalable, simple to deploy and use. To give you a real-world tool that doesn’t stay in the warehouse.